A range of non-addressable audio-visual products, fully approved to EN54-3 and EN54-23 by BRE. 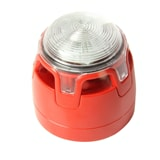 The range includes sounders, beacons and combined sounder beacons. EN54-23 and EN54-3 Approved VAD - Sounder Beacons. 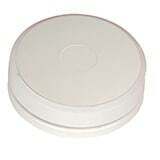 Ceiling mounting base sounder, four tone (white), no cover. 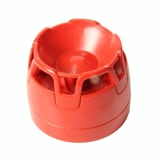 If required the DBSLIDW (white) lid to be ordered separately.